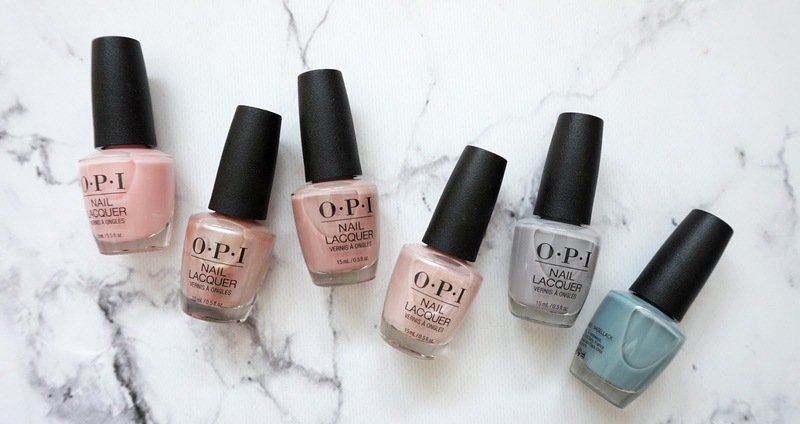 Being a beauty blogger, I have the amazing chance to try out various brands and products that I would have never had either heard of, been exposed to or tried before. Therefore, when I was contacted to give this newly released product from Indeed Laboratories a try, my answer was yes. 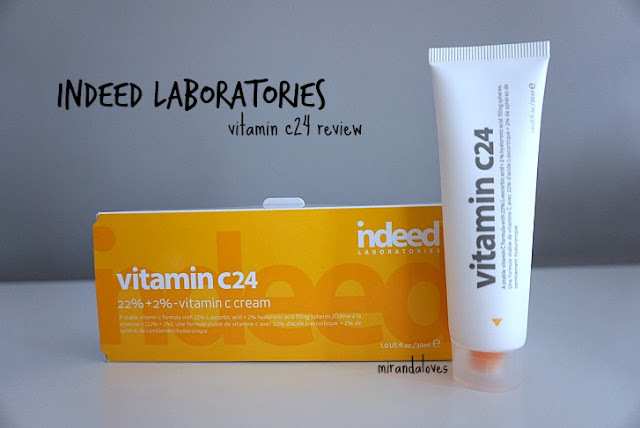 Indeed Laboratories is a brand that I have always heard about and seen, especially at Shoppers Drug Mart. Fun fact, I used to always pass by their head office and would always wonder if I would ever be lucky enough to try out their products. NO, I am not a weirdo stalker - my husband actually USED to work just next door to them in downtown Toronto (same floor even), but unfortunately, I had never had the opportunity to try it out as to be honest it is a pricier product then most at the drugstore, and I wasn't sure if I would like it. 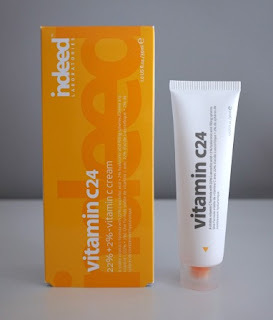 WELL, I'll be the first to admit what I fool I was .... because if their entire line is as good as this vitamin c24 product, then I NEED to get my hands on more products ASAP! The vitamin c24 was just released this week on their website and at the drugstore and it was created to treat premature aging caused by daily exposure to the sun, pollution, free radicals and other environmental aggressors. It is derived from 22% Vitamin C L- Ascorbic Acid + 2% Hyaluronic Microspheres and is priced at $24.99 (one time purchase) or if you subscribe for auto-shipment of this product, you save 10% and it works out to be around $22.49. Vitamin C (L-absorbic Acid): This is Vitamin C in its purest form. At a concentration of 22%, this stable and waterless ingredient delivers protection against environmental aggressors, like free-radicals, that speed up the aging process. Micro-spheres of Hyaluronic Acid: 2% Hyaluronic Micro-spheres. The technology of the Filling Sphere™ is based on the use of hygroscopic material to make a sphere. These spheres are dehydrated at first, and fill up with water within the skin. This hydration process ensures the maximum absorption, stability and delivery of Vitamin C while leaving the face feeling smooth and moisturized. Directions: Apply a pea-sized amount to face and neck in the evening. Apply in the morning followed with SPF 30 or higher sunscreen. Below you will find one of the ways I have been incorporating the vitamin c24 to my day-time skincare routine. What I absolutely love about this product is that because of the dimethicone proponent to this, it actually acts as a primer for me as well. It has replaced my coveted Smashbox Pore Minimizing Primer as this has evened out my pores and skin texture (and just like the Smashbox Primer, it is not greasy at all). I LOVE multi-purpose products! Also, it is very important to note that after my return from my vacation to the Dominican, even though I had applied SPF 50 to my face, I still had alot of sun damage and it was evident with the large amount of peeling I was experiencing from my face. 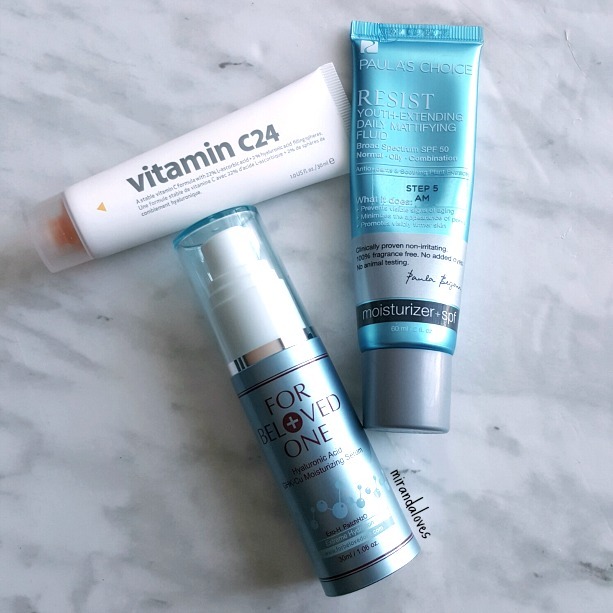 Even upon the first application, I could notice that by the next day my skin appeared smoother and without fail by the 3rd day I had completely stopped peeling and in fact my face looked like I had recently come back from the spa. It was plump, smooth and I even noticed a brightness to my complexion. I didn't have to combine a liquid hilighter to my foundation anymore and I still had that "lit from within glow". I have to say that even though this was sent to me as a PR sample, I will definitely be repurchasing this when I am done using it. This product will probably last me at least 3-4 months as you only need the smallest amount each time. 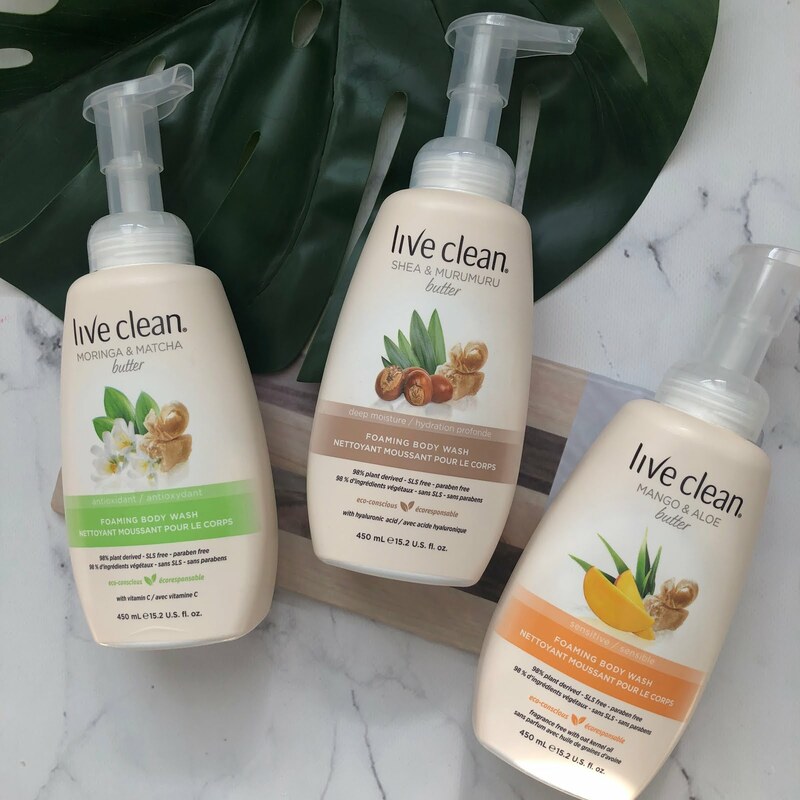 I really encourage you to give this product a go asap! 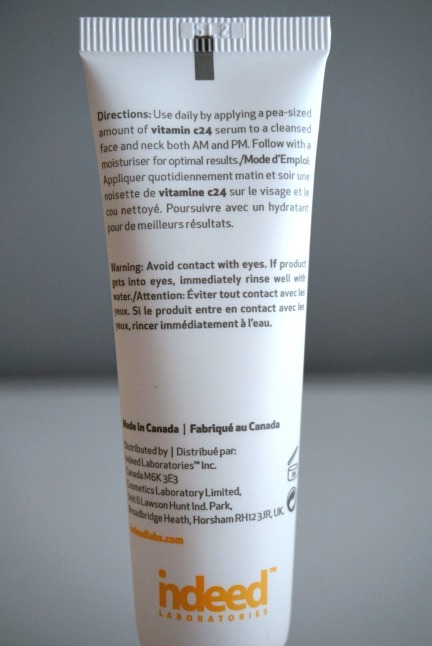 P.S - did I mention that this product is also Canadian? Woo!